Wasp Nest Removal Edlesborough have been providing customers with a 1st class service in all aspects of Wasp Nest Control. We are all fully qualified and we are able to undertake all Wasp Nest Removals for both Domestic and Commercial properties throughout Edlesborough. 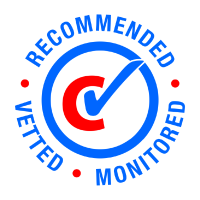 You will also find out prices very reasonable as Pest Control Bedfordshire are not national and we keep our advertising costs down to a minimum, you will also find all our Pest Controllers friendly and helpful and they will talk you through each step of the way and also will go through with you have to deter Wasps from your property in the future. 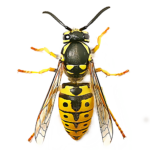 If Wasps Feel Threatened they will sting so for your safety Please call Wasp Nest removal Bedford On: 07852 111437 for the same day response to your home or business. Wasps will continue to build their nest throughout the summer months and they can reach from 2,000 to 6,000 and more wasps in a single nest. At Wasp Nest Removal Bedford we use the latest methods to ensure all adult insects and their larva are destroyed. We can destroy wasp nests for all domestic properties, business premises, timber yards and all other outside work places.